Oil and gas companies are dealing with fast changing market dynamics and disruption. But they need to be able to take advantage of technological advancement in operations to be more productive, efficient and competitive. How do you achieve operational excellence? Seize the digital business-enabling power of SAP S/4HANA®. 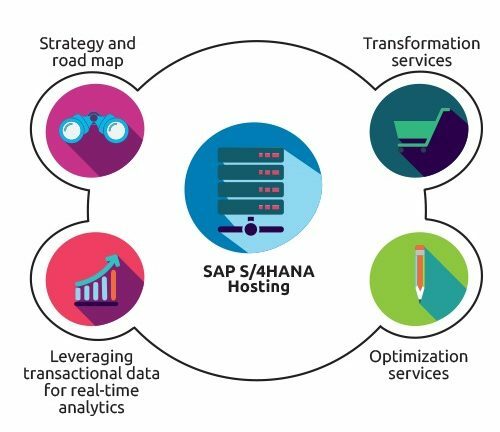 SAP S/4HANA provides a solid foundation for emerging technologies and capabilities. We know SAP. 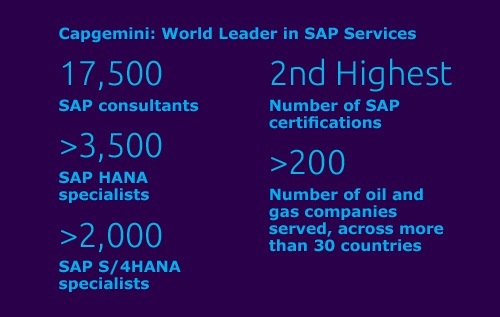 Work with the world leader in SAP Services to reach your operational objectives. Don’t let a legacy system hold you back. Download our briefing paper to explore how SAP S/4HANA provides a proven technology platform that can deliver operational excellence and predictable business growth.